the staff was very friendly, they offered me tips about the city, the next morning it was raining and they helped me to get an umbrella. they are very nice. There is a kitchen too. Clean budget accommodation with kitchen access. Lovely hot shower. Nice public seating area with free coffee. Short walk from Lime Street Station. Keys didn't work on arrival, but staff materialised like good fairies and sorted it immediately. Restaurants nearby. The room is very nice and clean. The staff is amazing, friendly and helpful. The locations is good, close to several markets and other facilities. Friendly staff, quiet environment, warm and cozy room. The wifi worked well, everything was pretty clean and welcoming. Great accomodation for a citytrip. If you don't want to spend all day in your room and don't need tv or so, this basic room is fabulous. The location is in walking distance to city center, the room was nicely equiped, with ensuite-bathroom and a large comfy bed. It was so worth the money, I will try to come back when I plan a next Liverpool trip. Big room and shower. Well equiped. Kitchen next door. 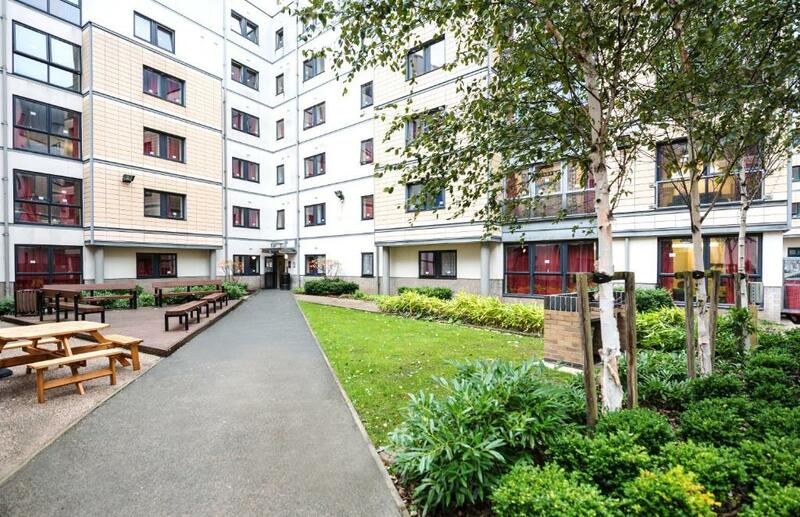 Lock in a great price for Albert Court (Campus Accommodation) – rated 8 by recent guests! 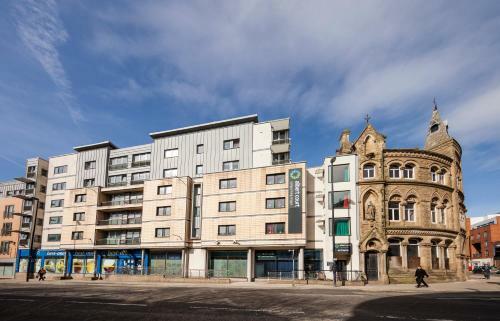 Albert Court offers accommodations just a 10-minute walk from Lime Street Railway Station. Royal Court Theater is 0.6 mi from the property. Free WiFi is featured throughout the property and private parking is available on site. All bedrooms are en-suite with private access within five and three bedroom apartments sharing kitchen and dining area. The shared kitchen is fully equipped for self-catering fitted with an oven, fridge/freezer, microwave, toaster and kettle. Liverpool ONE is 1.1 mi from Albert Court, while Pier Head is 1.2 mi away. The nearest airport is John Lennon Airport, 8 miles from the property. When would you like to stay at Albert Court (Campus Accommodation)? This single room has access to a shared kitchen/dining room. This double room has access to a shared kitchen/dining room. This single room features a 4-foot double bed. This room has access to a shared kitchen/dining area. This five-bedroom apartment features a microwave, fridge and freezer, stovetop and private entrance. 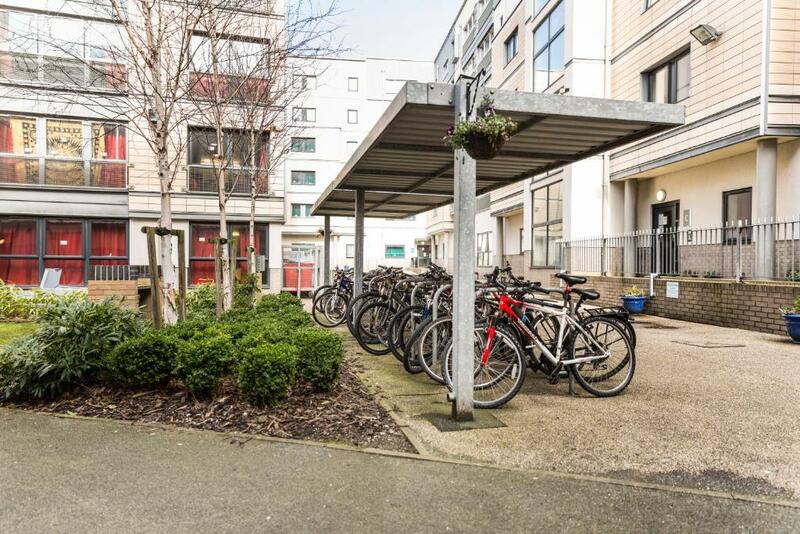 We offer a range of stylish, self-contained apartments featuring fully equipped kitchens, en-suite bathrooms and spacious living and dining areas, with free Wi-Fi throughout and great on-site facilities. Campus Living Villages offer a unique concept in modern, affordable self-catering apartments. 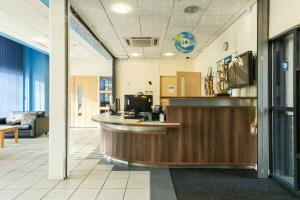 Our accommodation is the smart alternative to hotels across the UK. We are the perfect choice for individuals and groups, with friendly staff who are happy to welcome you and ensure you enjoy your stay. 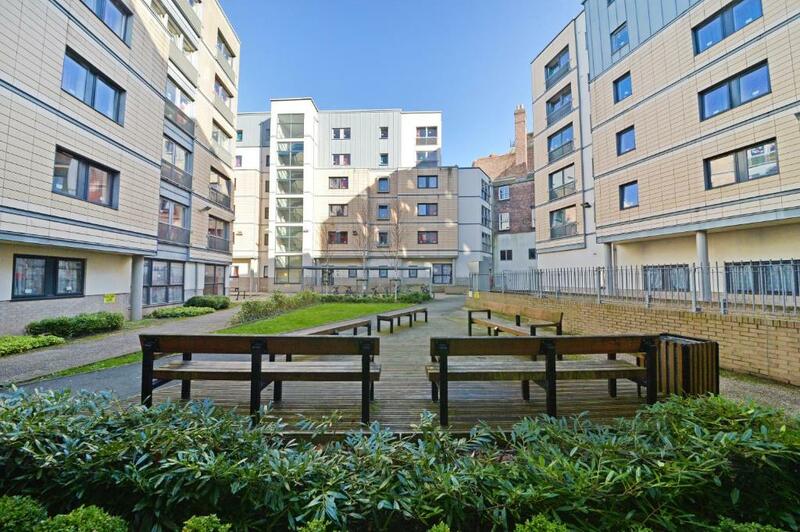 Albert Court is conveniently located in the heart of the city centre. Liverpool is a UNESCO World Heritage Site with the largest collection of museums and galleries anywhere outside of London. You will never be short of things to see and do while you live in this exciting city! House Rules Albert Court (Campus Accommodation) takes special requests – add in the next step! Albert Court (Campus Accommodation) accepts these cards and reserves the right to temporarily hold an amount prior to arrival. Please note that the MSV: Liverpool does not accept cash payment. Please inform Albert Court (Campus Accommodation) of your expected arrival time in advance. You can use the Special Requests box when booking, or contact the property directly using the contact details in your confirmation. The shower was not the best. A bit Off city. Lack pub and restaurants nearby. You can smell the bleach in the room from when they cleaned the bathroom. This didnt bother us but i know some people are allergic to this smell. The staffs there are really friendly and the location is super good. We were walking to the central just in 10 mins! Bed was a bit lopsided. Close to the city. Clean. Great facilities. Nice pleasant staff. Nothing really. The kitchen was a bit thin on cutlery. Excellent value for money. Five minutes walk from the town centre. The room was basic but clean and comfortable, en suite, WiFi, easy parking. The shared kitchen had everything you would expect. For the price you couldn’t do better.